Donate To "Keep Music In The Park"!! Transform your Thursday evenings this summer! 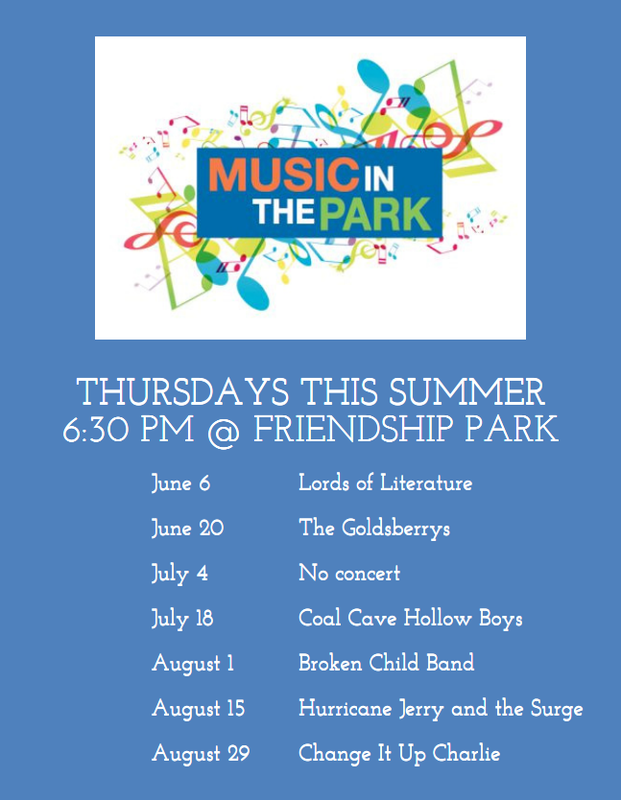 The 2017 Music in the Park series was a fantastic success and we are excited to put together another great line-up for 2018! This free, family-friendly music is brought to you by Make Gahanna Yours, Gahanna Parks & Rec and our awesome sponsor, Toyota Direct! Bring a picnic, chairs or blankets and enjoy a great concert.